The Bump in the Night Thriller Bundle – Includes my book! by Patrick Hester • July 26, 2017 • Comments Off on The Bump in the Night Thriller Bundle – Includes my book! INTO THE FIRE available pretty much everywhere! by Patrick Hester • February 6, 2017 • Comments Off on INTO THE FIRE available pretty much everywhere! 1st Chance to Buy: INTO THE FIRE! by Patrick Hester • January 22, 2017 • Comments Off on 1st Chance to Buy: INTO THE FIRE! 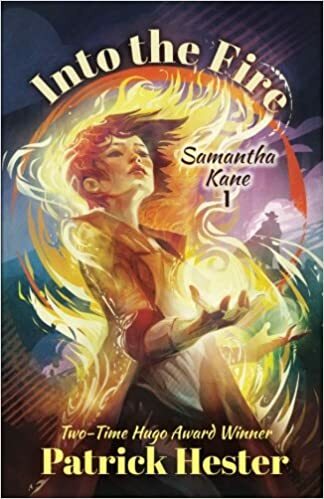 Cover Reveal: Samantha Kane INTO THE FIRE!